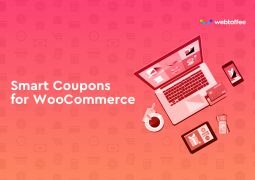 Collection the best Responsive Virtuemart Joomla Templates for Virtuemart which automatically adapts to computer, tablet and mobile phone screens. Choose the one which suits you best. 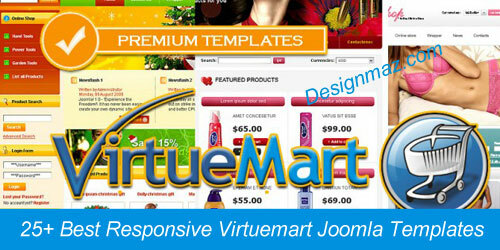 If you are findding a Responsive Virtuemart for Joomla powered website, well this article is especially for you. 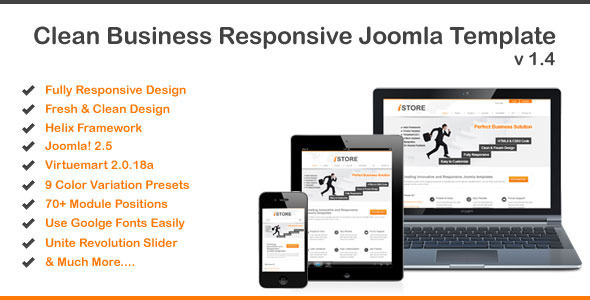 For all of Joomla website owners, we have hand-picked these responsive Virtuemart Joomla templates so that you can easily select the one that is suitable for your website. 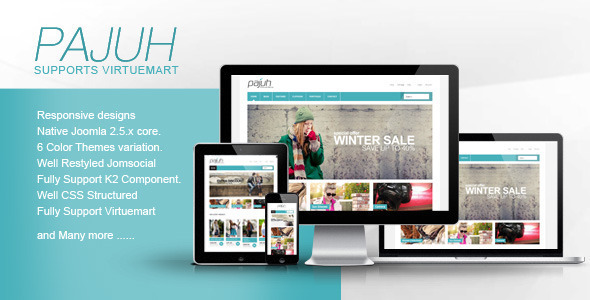 “XYST” is a fabolous Joomla 2.5 and 3.0 responsive premium template with a standard layout, design and a framework. 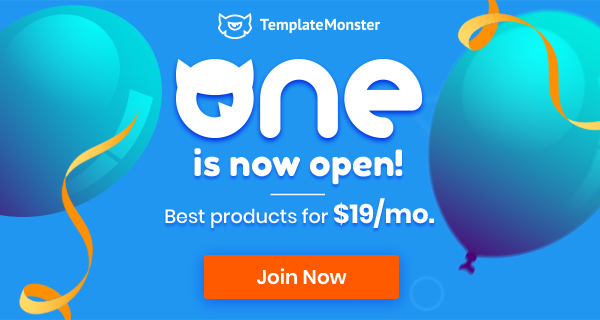 This template creates a specific look and well suited for Business organizations/ companies but you can use this template for any simple reservations website. It is flexible and comes with a predefined suffix class or module class suffix. 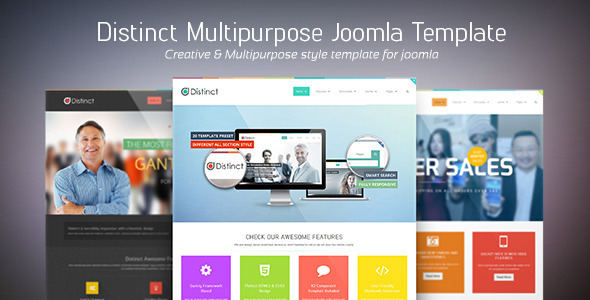 It is easy to customize and arrives with REAL QuickStart Installation Package for Joomla 2.5 and 3.0, various extensions and PSD Sources for various graphics used on the demo site. 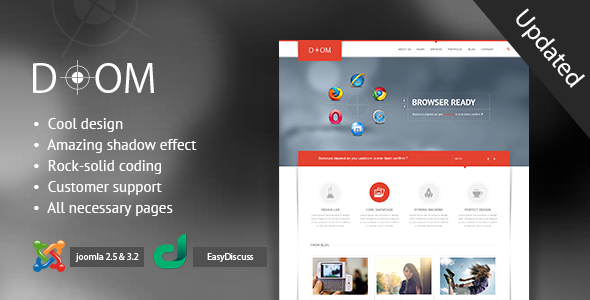 It is fast loading and compatible >IE8+, Firefox, Chrome, Safari etc. It has k2 powered blog pages. 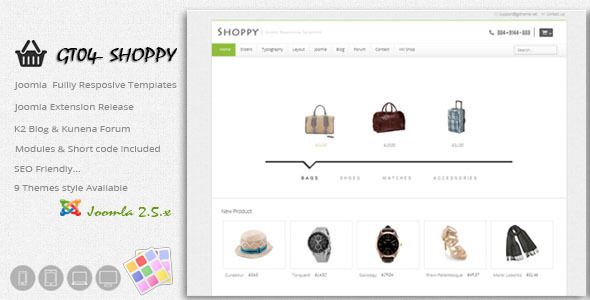 This template includes a rich documentation where you can find documentation, tutorials and find code snippets on how to customize the template. So “XYST” is here at Themerox for your perfect choice. 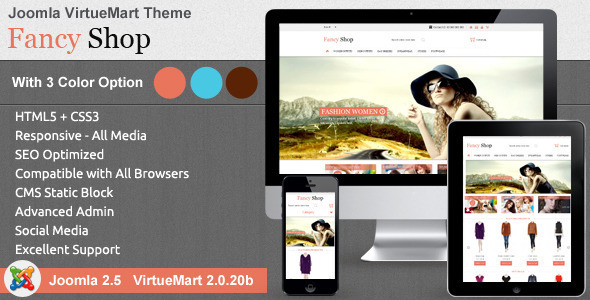 Istore Templates have been designed as a simple guide and to present Very Flexible, Clean. Make them easy to prepare and to make sure they can be understood by readers. 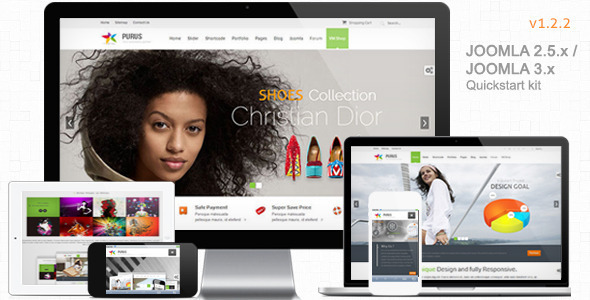 Built with HTML5 & CSS3, a lot of thought and care went into Istore making it a pleasure to use. This Template ready for use Industries, School, Shop and any business. 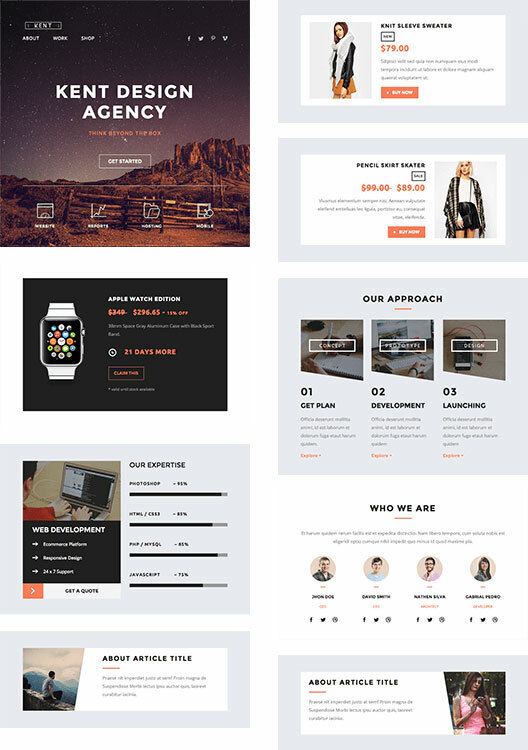 The template comes with a host of features leaving you with almost endless possibilities when laying out your content including multiple layout options. 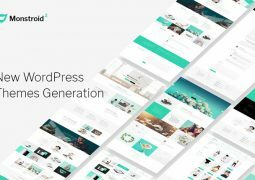 70+ module positions with total width control, easy edit logo and use google fonts in all within a Fully Responsive Design that adapts screen size. 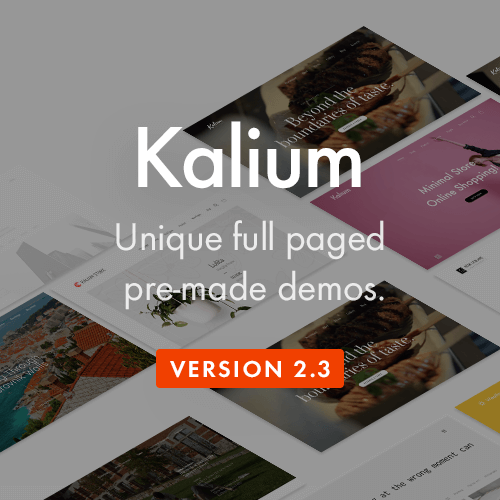 You can discover many new awesome features in this template. 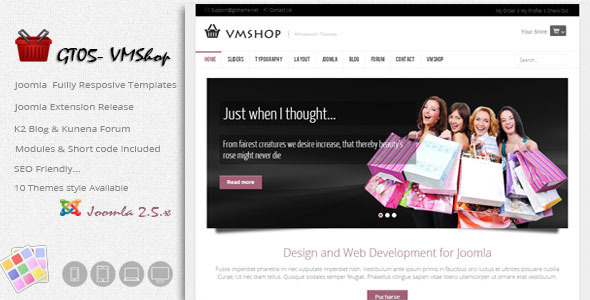 Vigo Shop is the supreme choice for an e-commerce website! 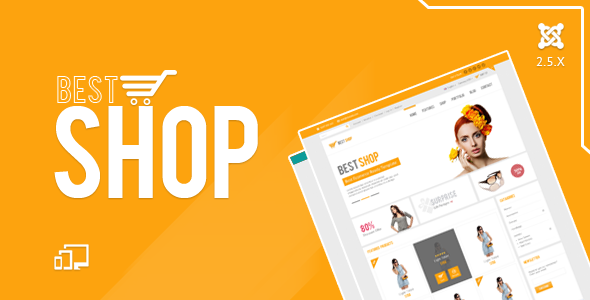 Why choose Vigo Shop? There are plenty of reasons to do that. 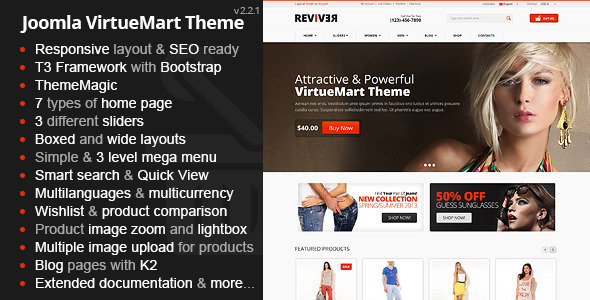 Reoder virtuemart Premium Joomla Template is simply one page and clean type joomla template with great typography. 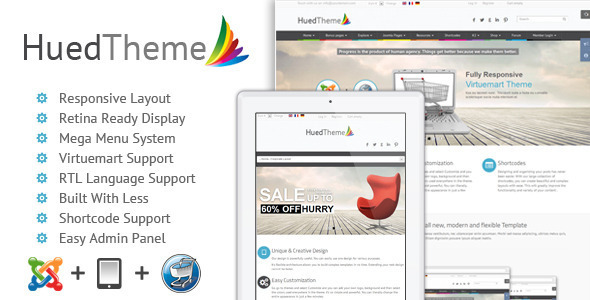 Our template contains latest features to give your site a trendy look. 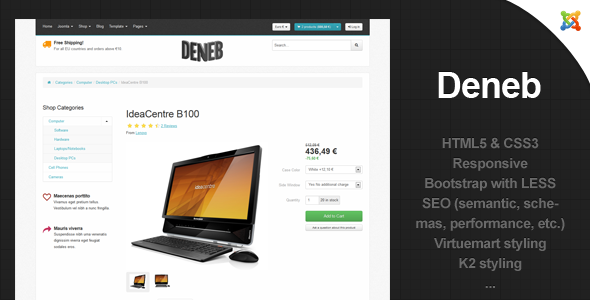 Reorder has been made fully responsive with bootstrap. 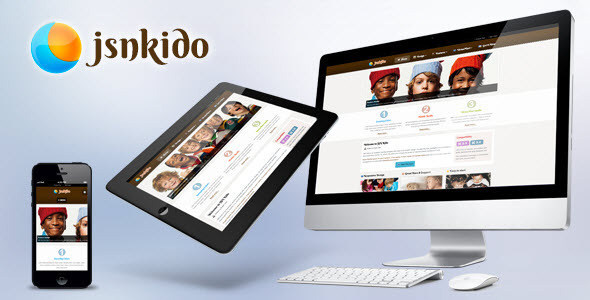 Our great efforts made it possible to give a great user experience to Reorder with HTML5, CSS3, less. Layout builder is easy to customize and enables you to create lots of positions for modules and plugins.Integrated shortcodes might reduce your time in typing codes. 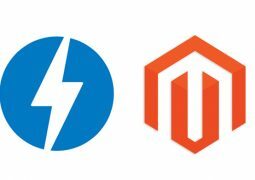 Google fonts and hundreds of icons can be added dynamically and by using shortcodes. 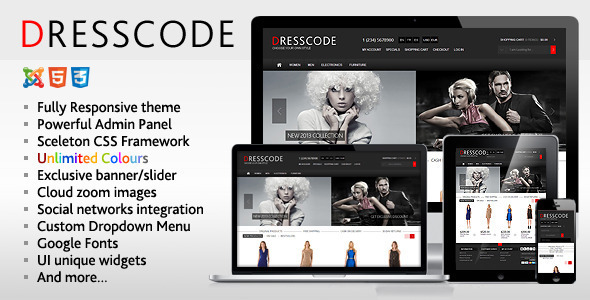 Reorder is utilizable for business, portfolio, product, corporate and website. 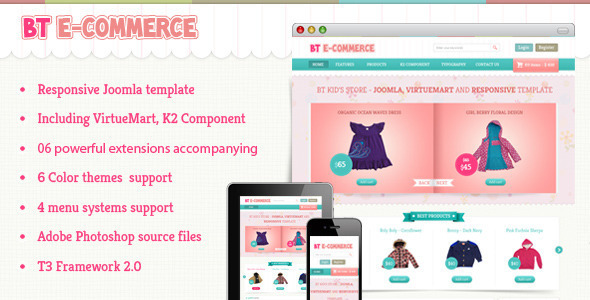 We presenting you our latest BestShop HTML5 Joomla E-Commerce Template. 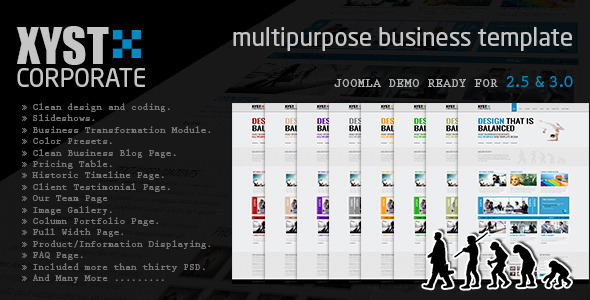 The fast, easy, light template will decorate almost any site on Joomla. 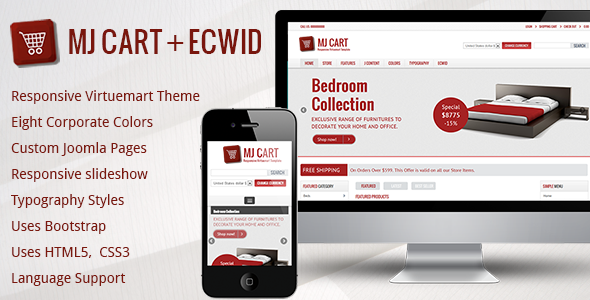 We had made it with a high booster joomla backend option which will help you to change anything from template settings area. is flexible and comes with a predefined suffix class or module class suffix. 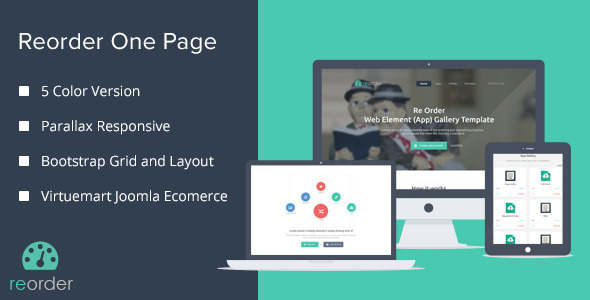 It is easy to customize and arrives with REAL QuickStart Installation Package for Joomla 2.5 . various extensions and custom code for your customization. 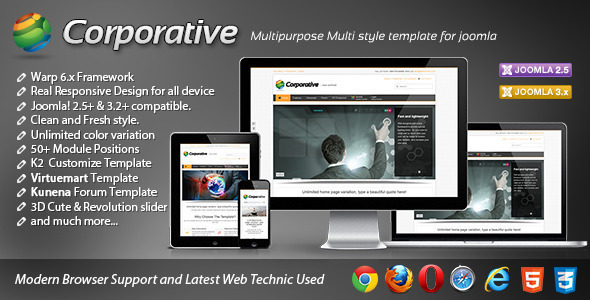 It is fast loading and compatible >IE8+, Firefox, Chrome, Safari etc. It has k2 powered blog pages. 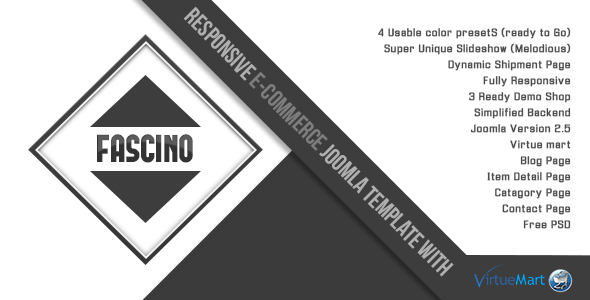 This template includes a rich documentation where you can find documentation, tutorials and find code snippets on how to customize the template. 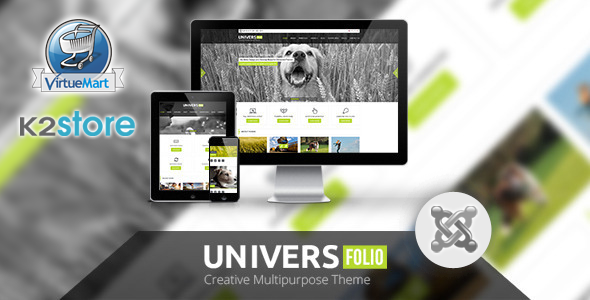 Universefolio is a modern and stylish Joomla Template. 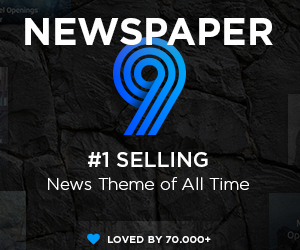 It’s fully responsive and optimized for tablet and any others mobile screen. 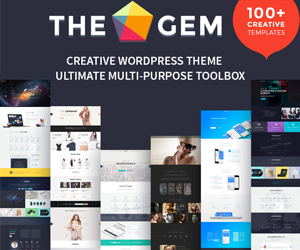 this template will also give you a great portfolio option to work with and it’s very powerful for various type business .It comes with powerful T3 Framework with many extensions which make it total dynamic. 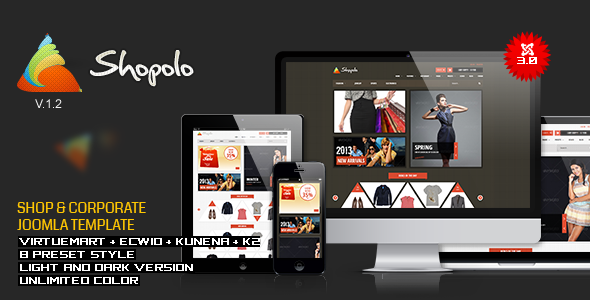 Shopolo Ecommerce template best suit for Jewellary store, Cothing store, Watch store, Digital store, Kids store, Fashion store, Apparel store, and any ecommerce store if needed an easy customization template.